Did you know, it is becoming increasingly difficult to find Companies that can tolerate data loss between the time of their last backup and the time of a disaster. System outages are unpredictable and in many cases unavoidable. However, they do have serious consequences on your ability to do business. Whether planned or unplanned, downtime can cause your Company to grind to a halt. A Contingency Planning Research and Strategic Research Corporation, showed that 43% of Companies experiencing a disaster actually never re-opened. However, did you know 29% of Companies closed within 2 years. Having a Disaster Recovery Plan (DRP) in place is almost like having an insurance policy for your Company data. If data is lost or destroyed Company information can be restored quickly and efficiently. This would ensure you are back up and running in the shortest time possible. Having a DRP identifies potential threats, recognising critical equipment and assets thus prioritizing their protection. Protect your network from security threats such as hacking, viruses or malware. 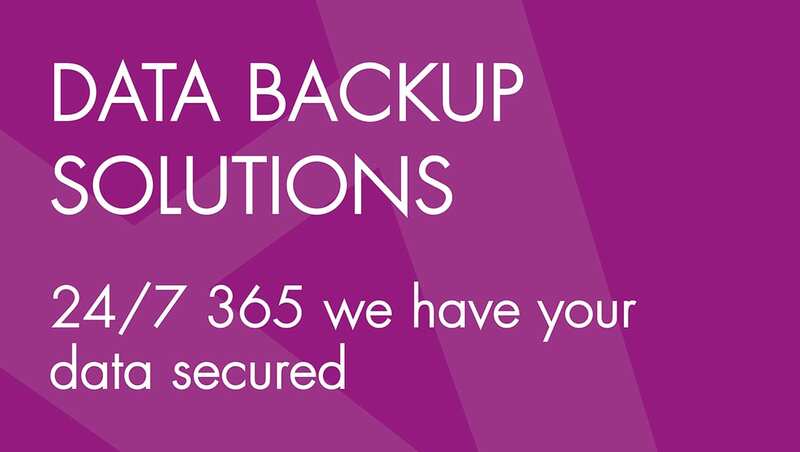 Ensure data is backed up securely off-site, which can be accessed and restored quickly in the event of a data loss. A DRP will also protect your voice communications to keep you in contact with the outside world. Having a Disaster Recovery Plan in place should be a high priority for any IT-dependent business. Preparing for the unthinkable really does make good business sense.